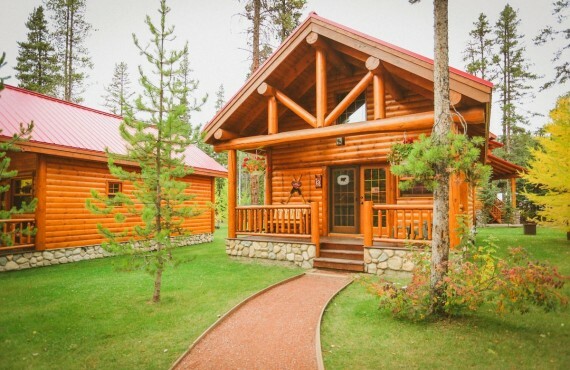 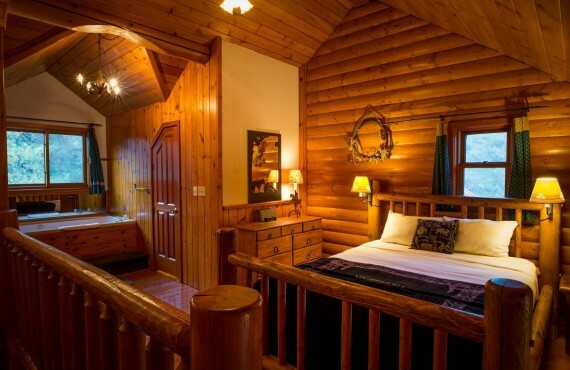 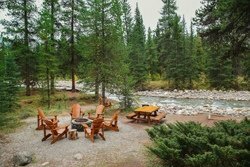 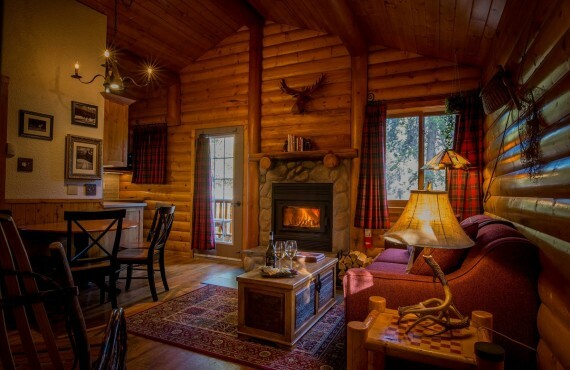 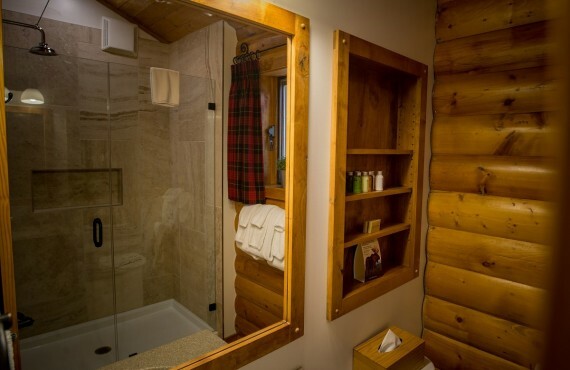 Stay in an authentic log cabin in the heart of the Rocky Mountains! 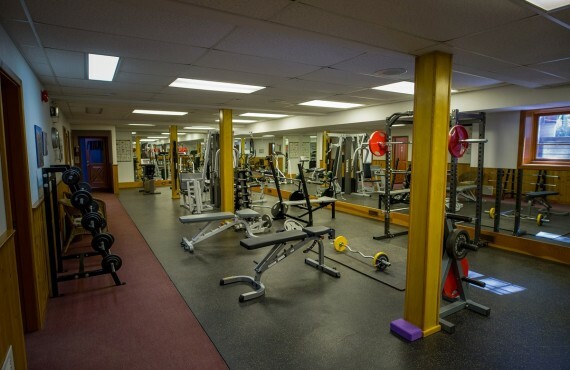 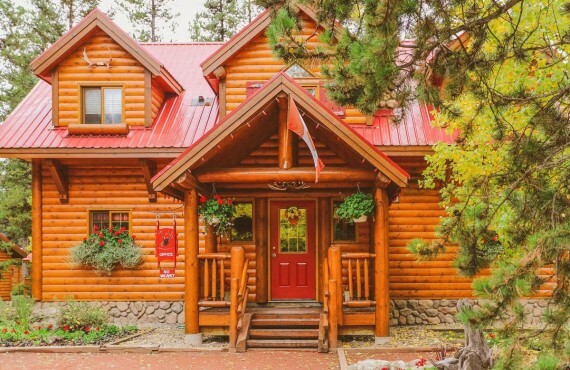 With its ideal location on the scenic Bow River between Lake Louise and Banff, Baker Creek Mountain Resort will charm you with its magnificent natural setting. 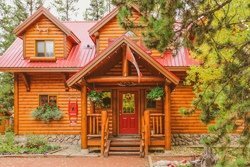 The comfort and friendly service make this the perfect place to get away and enjoy the stunning mountain vistas of the Canadian Rockies. 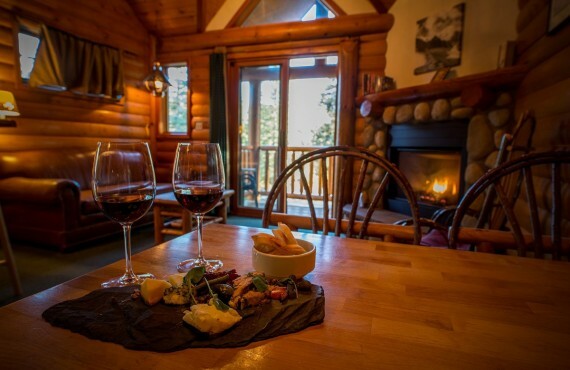 Baker Creek Bistro serves authentic Canadian cuisine crafted from locally and regionally sourced ingredients.